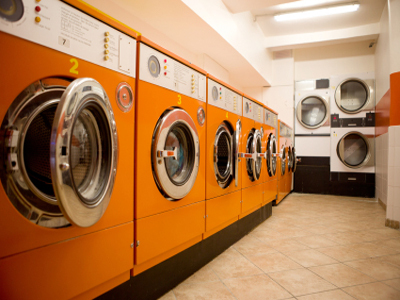 View all Coin Laundry, Laundromat businesses for sale in California, CA. 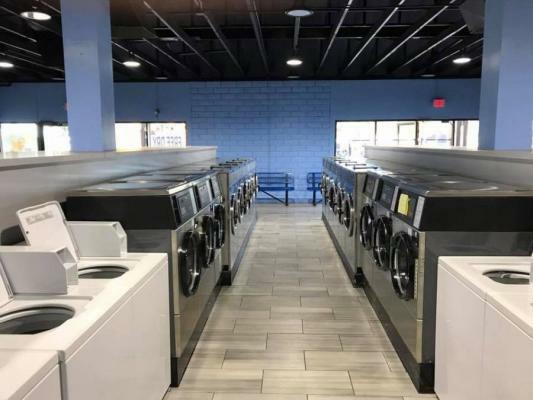 The business opportunities listed below in Coin Laundry, Laundromat have information regarding individual businesses for sale (just click on the link to get more information about that particular business for sale). 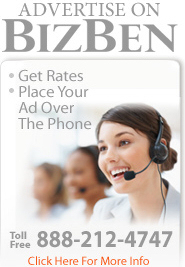 If you would like to add a Coin Laundry, Laundromat business for sale or wanted to buy on these pages go to: place a new business for sale or wanted to buy ad/posting on BizBen or phone BizBen Customer Support at 888-212-4747. Thank you. Exclusive Listing for sale. Good Location in Korea Town, Los Angeles. 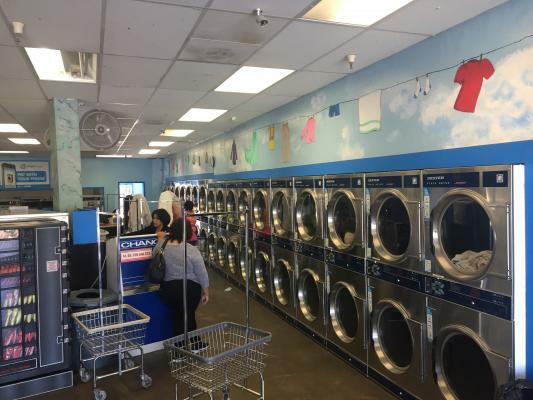 Established in 2011 45 Washers and 50 Dryers Stand Alone Building Very much competitive business in the area The one of the highest density area in California. New Coin Laundry at prominent location in Santa Maria, where many Hispanic people are working at farms. Their clothes are heavier than any other cities. Simple coin laundry is located in a shopping center with plenty parking spaces. The business is run it self. Janitor comes to clean up the premises every day. The front door has door-lock-timer so the door will be opened automatically. 2,100 sq.ft. Monthly rent: $5,200 including cam. Coin Laundry is located at major corner with good visibility. This store sales coin laundry and rental income with property. The coin laundry sales is average $35,000/month up. and has more potentiality. The Rental income is $3,000. Seller retiring. Free standing building, size 5500 sf. 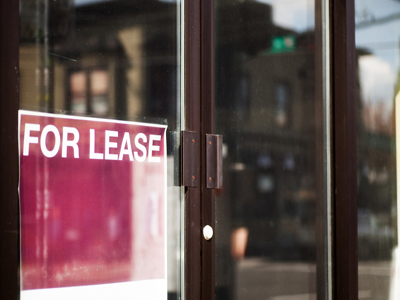 Rent $6000/m plus $1250. Coin laundry $27000, market $10000, water store $3000/mo. total $40000/m , lot of potential 6:30-12:00,6:00-12:00. upstair 3bed + 1bath. 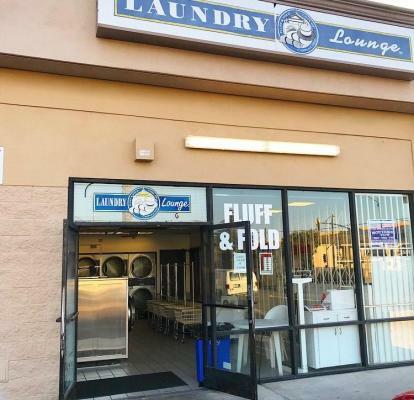 Own one of van nuys' top coin op laundries! 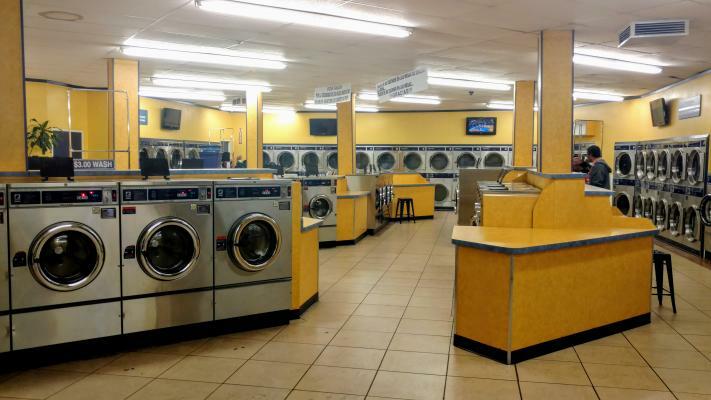 This laundromat is immaculately clean and especially well maintained! They offer both self service and full service (fluff & fold) laundry. 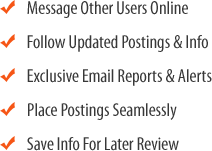 The laundry has great yelp and facebook reviews and has had continuous revenue growth. The equipment is like new! Same owner since 2001. Low rent at $3300 per month. Almost 20 years in the business with the same owner. High traffic and great visibility from major street. 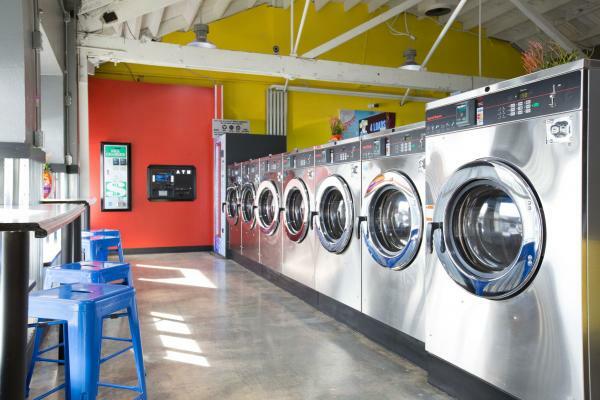 This High Volume Hollywood Area Coin Op Laundry is in One of the Best Locations! It Offers Both Full & Self Service Laundry. This Hollywood Area Laundromat also has Top Yelp 5 Star and FaceBook Reviews! 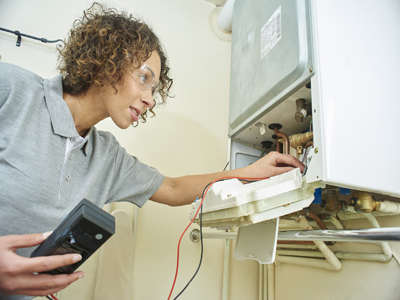 The Laundry is Professionally Managed and the Equipment is in Like New Condition. Own One of the Best High Volume Coin Op Laundries in Los Angeles! This LA Laundromat Offers Both Full & Self Service. This Laundry Has 5 Star Ratings on Yelp & FaceBook and is Professionally Managed. The Equipment is State of the Art & in Like New Condition! The Laundry Has Shown Steady Growth. Free standing building with high density area in South Gate, safe and high income neighbor. Laundry is 5,000+ square feet good size and plenty of parking space for easy in and out. 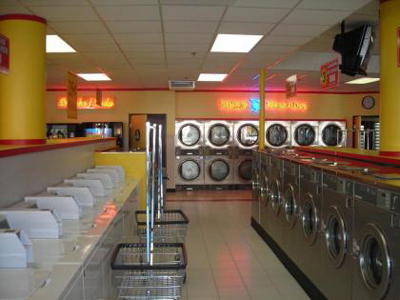 Long established laundry and very profitable, SBA Loan available with 30% down payment. Upside for hand-on buyer. Own Your Own All Cash Coin Laundry in the Beautiful Sierra Nevada Mountain Town of Colfax, Just 18 Miles East of Auburn, California. 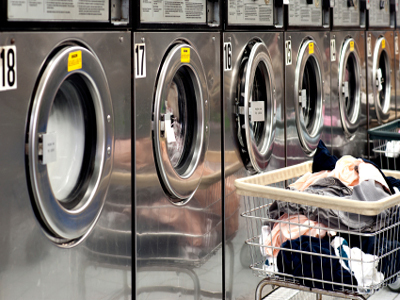 This Placer County Laundromat is Well Managed and the Equipment is Well Maintained. The Laundry has an Excellent Reputation Since This Owner Has Owned it. 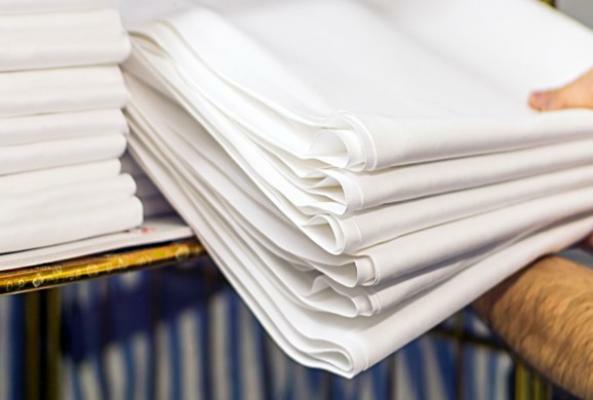 Amazing opportunity to own a long-established very successful commercial laundry business. This is a family owned operation in business for over 80 years with a great reputation. 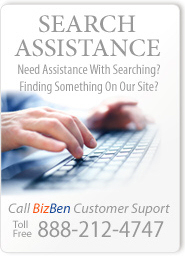 Clients include restaurants, hotels, resorts, retail dry cleaners and the local community. New accounts are being added. Well established and profitable coin operated laundry with good cash flow. Great visibility in a high traffic area. Very well maintained laundry. Must See! Price: $499,000. Adjusted Net: Call. Call Cindy W. at 800-307-1234. Back on market! - the seller is moving soon and selling this well located (just re-equipped) gem in order to to move quickly to his home in northern ca. The equipment is nearly new - speed queen gold (top end). The coin laundry grosses well and the fluff & fold is very strong. Lots of growth here! Price: $620,000. Adjusted Net: $128,800 . 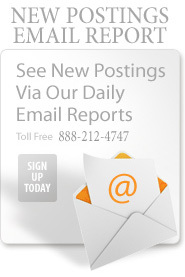 Call Chuck Post at 619-227-5711. Price: $600,000. Adjusted Net: $120,000. 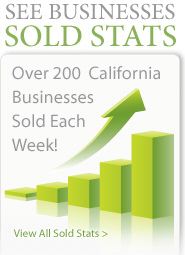 Call Gregory Blednyh at 415-640-8044 Cell. 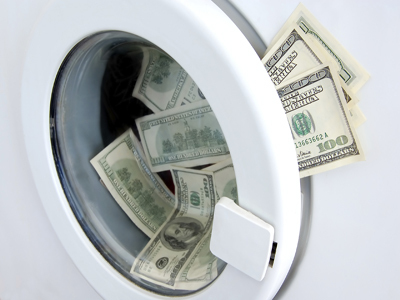 Many Californians want to buy a coin laundry because it's a business that doesn't require full time owner attention and because, as an all cash business, the owner is always paid before the service is provided. 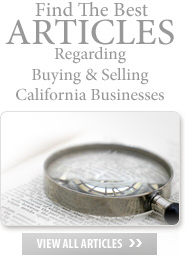 Peter Siegel at BizBen explores these issues in his latest artcle/blog post on BizBen. 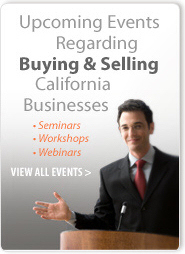 Chuck Post, a coin laundry consultant and specialty broker offers this upcoming San Diego FREE seminar - How To Buy A Laundry Business on Saturday April 27th at 11AM (PST). Contact Chuck Post at 619-227-5711 or Chris Mason at 949-878-2755 for more information and to RSVP for this upcoming workshop. 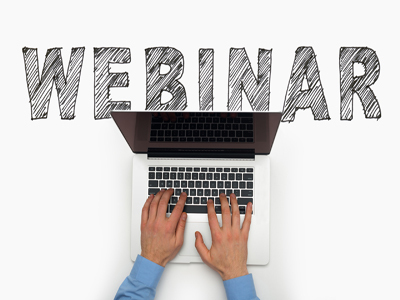 Is a laundry business for you? 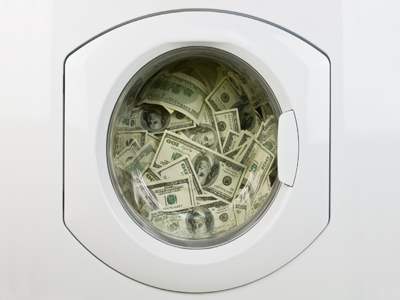 Read the Pros and Cons of buying and operating a small or medium sized card or coin laundry. 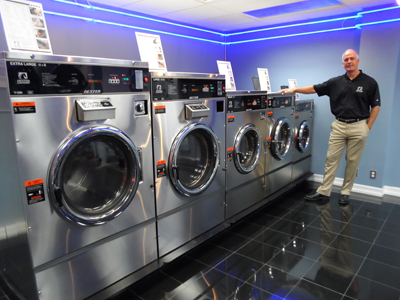 If you have ever thought about buying a card or coin-op laundromat you should read this BizBen blog post by Steve Erlinger (Laundry Broker & Consultant at 949-500-5893).